With OnePlus now less than 24 hours behind us, it’s Motorola’s turn to take the stage and give us what’s next for 2015. We know a Moto G (3rd gen) is coming, thanks to Motorola India outing the entire device this morning a bit early, but will we also see a new Moto X (3rd gen) and Moto 360? Maybe two Moto X phones? I hope the answer is “yes” to all of that. 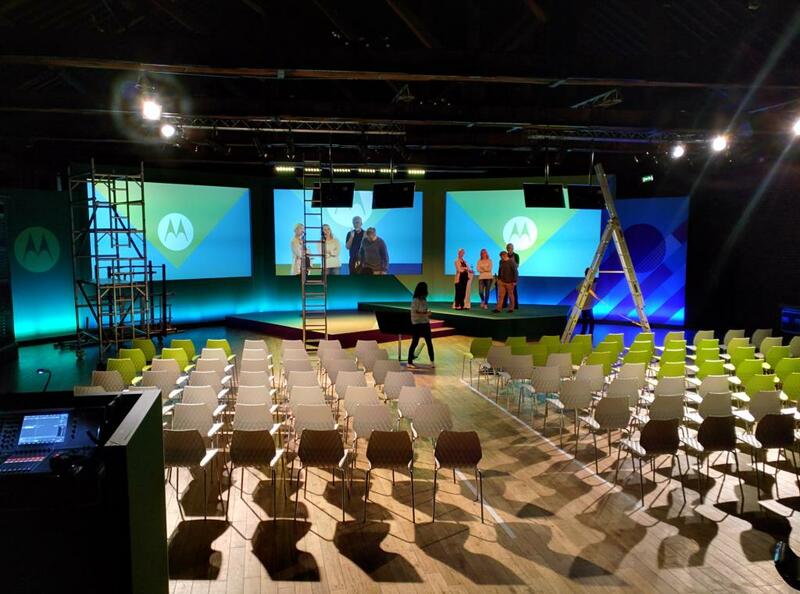 Motorola is hosting press events in New York City, London, and Sau Paulo this morning at 9AM Eastern (6AM Pacific). We aren’t sure just yet if they are going to live stream it (Update: Live stream added! ), but should they decide to provide us with a link, we’ll be sure to add it here. Otherwise, I’m here, in NYC, ready to liveblog it out for all of you. Any last guesses or predictions?